Lexington Diagnostic Center & Open MRI has recently installed an Ultra High Field 3T MRI to add to their Open MRI and 1.5T High Field MRIs. MRI scanners come in all sorts of sizes and shapes. Magnetic field strengths are measured in units called Tesla and they range in 0.2T to 3.0T or higher. 3 Tesla (3T) MRI scanners have the strongest magnetic field of any of the commonly used MRI machines. What does the higher field strength 3T MRI do? It can give higher resolution images such as that of the brain, arteries, small joints, prostate and spine. Higher resolution means that smaller body parts can be seen in great detail. Images from the 3T MRI are especially useful to orthopedic physicians, neurologists and neurosurgeons. The well-known Open MRI is still an excellent option for claustrophobic patients and patients with various body types. 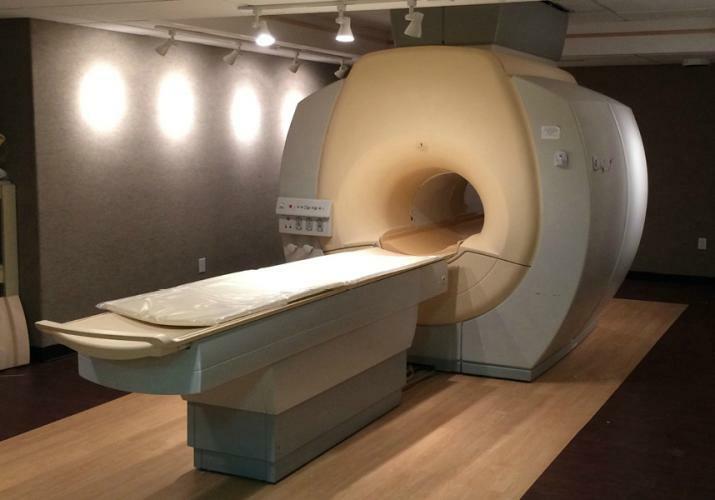 And with the addition of their new 3T MRI, Lexington Diagnostic Center and Open MRI is proud to be able to provide MRI services to meet the needs of almost any patient.